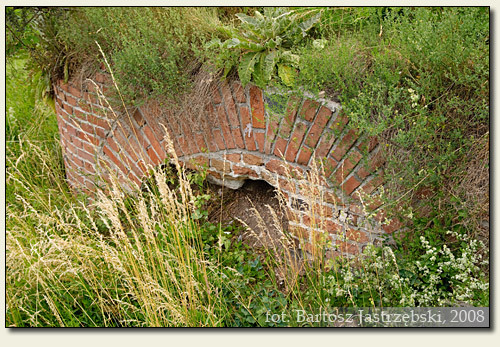 As to reach the castle from Wieruszów you have to make for Bolesławiec. There at the crossroads you have to turn right for Opatów. After covering about 300 m you drive up to the fork of the roads, at which you need to choose the left branch and turn right to the center "Stary Młyn" at once. From there you walk across the footbridge over water, and then down the path through the park to the castle (on the way you cross the footbridge once again). 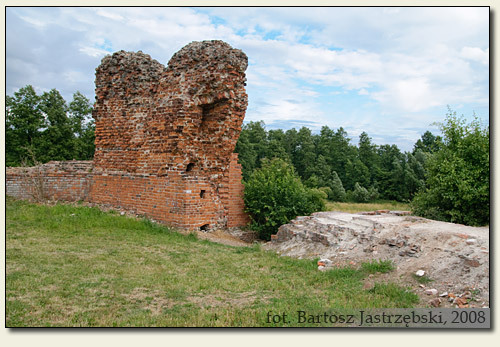 The beginnings of the existence of the castle on Bolesławiec are not clearly known. 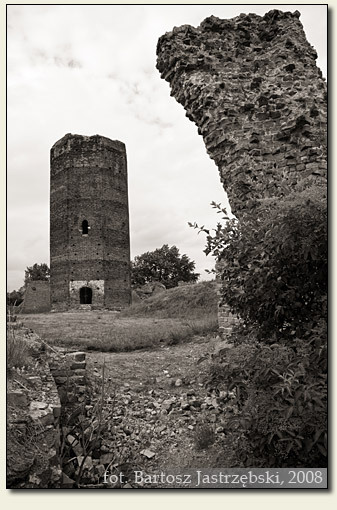 The first reference to the stronghold comes from 1268 and mentions the castle of Bolesław Pobożny. 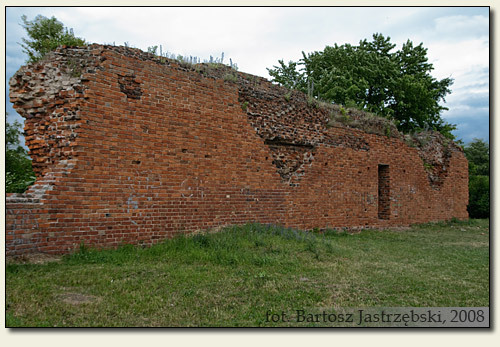 According to one of the theories it was the structure, which was supposed to be torn down in 1335 by Kazimierz Wielki by Visegrád Agreement. 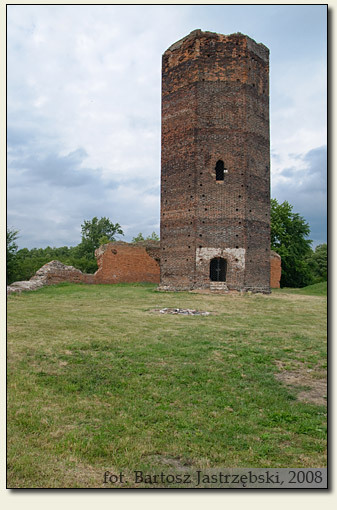 Nonetheless the majority of the historians claims that the castle in Bolesławiec was built by Kazimierz Wielki, at the start of his reign, i.e. before 1340. Surely at the end of the XIVth cent. became the property of Władysław Opolczyk. Next in 1393 the stronghold was seized by the armies of Władysław Jagiełło, with the use of a bombard fetched especially from Cracow. After the war of both Władysławs, in 1401 the castle was designated as the seat of non-city starosty. In the XVIIIth and the XIXth cent. 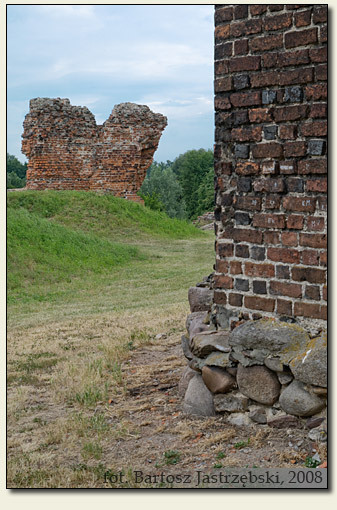 the remnants of the castle were a source of a building materials for local population, which the Strończyński’s documents of "expense report" confirm.